Woody is a cowboy, and Andy’s favourite toy. But one day, this changes, as Andy receives a new toy: Buzz Lightyear. But Buzz is a big weird, as he seems to think he is a real astronaut and not a toy. Woody, on the other hand, is well aware that he is a toy, and despite being jealous of all the attention that Buzz is dragging, tries to convince him that he is a toy. Meanwhile, Andy leaves them as he is going to a restaurant with his parents. 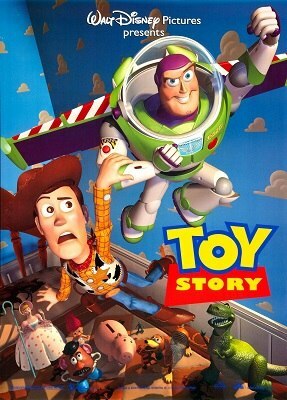 But Buzz runs after him and Woody has to do the same to make sure that he does not mess anything up.